If it's an emergency, tell us! 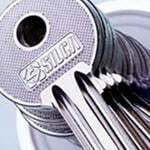 Secure Homes are a family run, independent locksmiths service established since 1978. 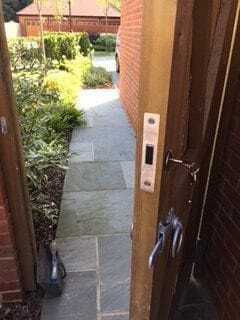 We provide a prompt and professional locksmith service across the South Bucks and Berkshire region. 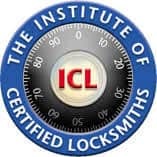 For your peace of mind, Secure Homes are members of the The Institute of Certified Locksmiths. Maidenhead – Slough – Windsor – High Wycombe – Gerrards Cross – Beaconsfield – Bourne End – Marlow – Wokingham – Reading – Uxbridge – Henley-on-Thames – Staines – Ascot – Bracknell & all surrounding areas. We have been looking after the security needs of local homes and businesses for nearly 40 years. Secure Homes is a genuine family run and staffed local locksmith business, we are not a national call centre. 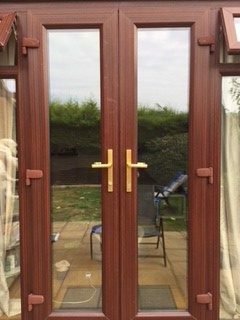 If you require an emergency locksmith, we can resolve it quickly, normally within thirty minutes, but even in an emergency, we will first agree with you the cost of the work required and the price will be fair and transparent, so there will never be any nasty surprises. In a non-emergency situation we will survey the work that is required, give advice, recommendations and estimate free of charge and with no obligation, if the price is agreed we can often proceed and complete the work immediately, we do not request any payment until the work is complete and to your satisfaction. Over the years, we have established a well-deserved reputation for high standards and excellence of customer service. Read our customer testimonials. We are a local company and have been in The Directory (aka The Little Green Book) for almost 20 years. You can also find us on Facebook. Checkatrade runs strict background checks on tradespeople before they can become members. Once they join, members agree to have feedback from their customers put online for all to see. The background checks and public feedback ensure that only reliable and trusted tradespeople get work through Checkatrade. 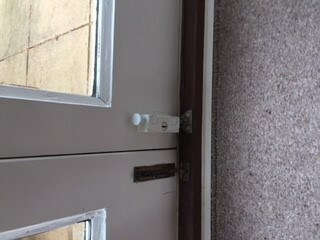 Security bolts installed to rear french doors in Beaconsfield. The garage door lock could not be replaced but it was fixed so that the garage was secure from the outside and the door could only be opened from the inside. A good result! Peter got to me within an hour of my phone call, he was very courteous and helped me out when I needed a new front door lock repairing. He gave me a quote which was confirmed later in the day and was able to send his son out to do the work the next morning - timely, efficient process. Both Peter and his son are genuine people and did the work to the highest standard. I can't recommend them enough. I called Secure Homes after checking for local tradesmen in my area, a fella called Scott answered and said he was busy but told me when he could fit me in and was there within that time so no waiting around all day. Did a good tidy job at a fair price so very happy to use local people. Gave great advice up front which changed upon inspection of current set up. Price agreed and work carried out quickly. Highly recommended. 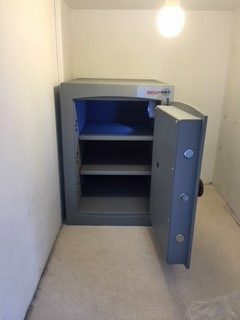 We have been using Secure Homes for a couple of years now and have never been disappointed by their work. Scott and Peter are professional and always willing to help and brainstorm ideas for the works I require. Attendance is always punctual and they always keep you updated. I would recommend them.